As a member of our Investment Team, Kevin is responsible for asset class research, investment analysis, client account management and portfolio trading. 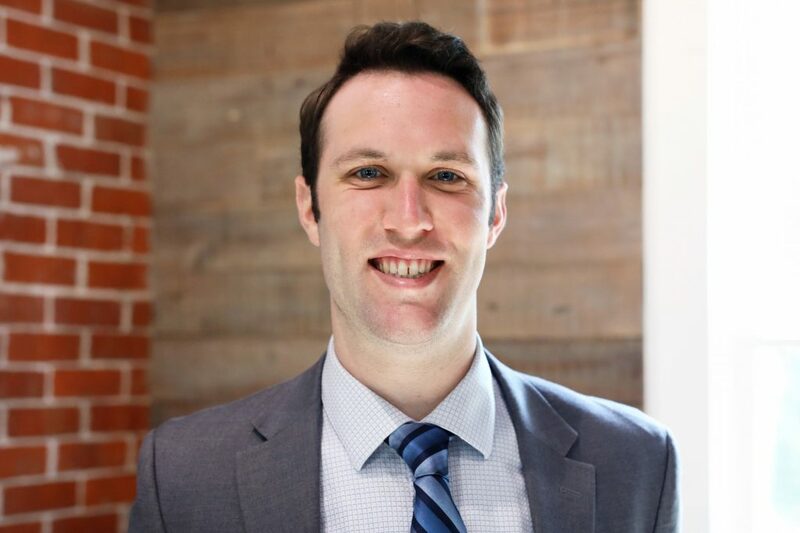 Before joining Hamilton Capital, Kevin worked in the Financial Analyst Development Program at J.P. Morgan Chase, where his responsibilities included credit card portfolio modeling, industry competitor analysis and consumer behavior forecasting in the Consumer and Community Bank. Kevin earned his bachelor’s degree in Business Administration from Ohio University with an emphasis in Finance. He is currently pursuing his Chartered Financial Analyst® (CFA) credential. Kevin lives in downtown Columbus, enjoys spending time with family and friends and playing hockey and golf.